Erie Canal Bikepacking Trip 8/18-8/19! 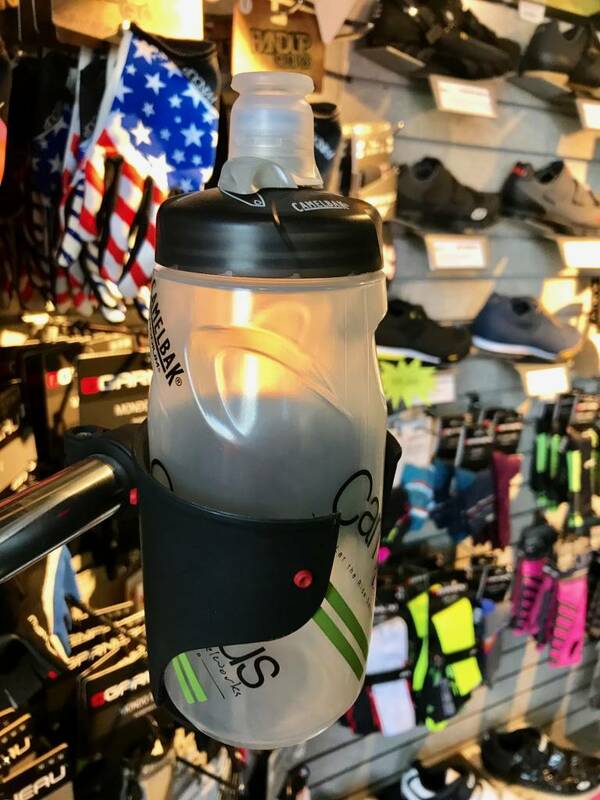 Tuesday CCC Group Rides are back May1st. Womxn's Race Team Meet and Greet! 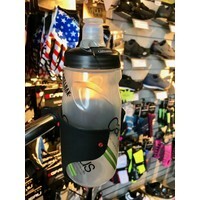 Road and Mountain Bike Group Rides! 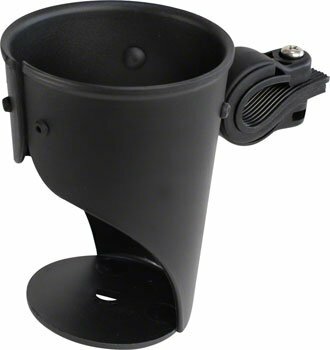 Gotta grab a cup of coffee on-the-go? 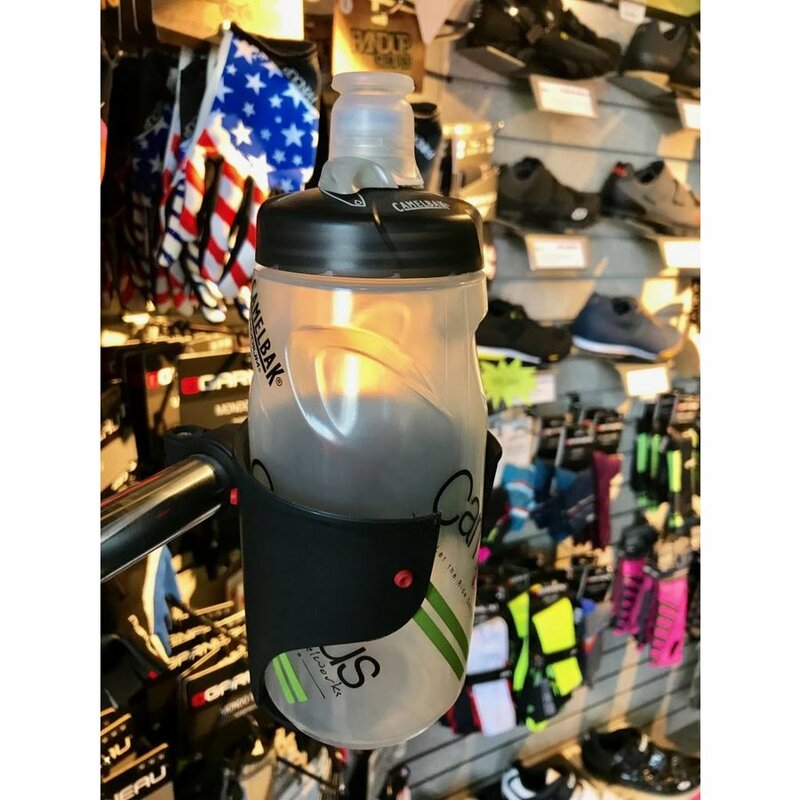 Need a place to put your water bottle? 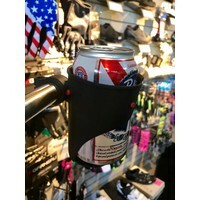 This beverage holder will keep it secure and accessible as you ride your bike! 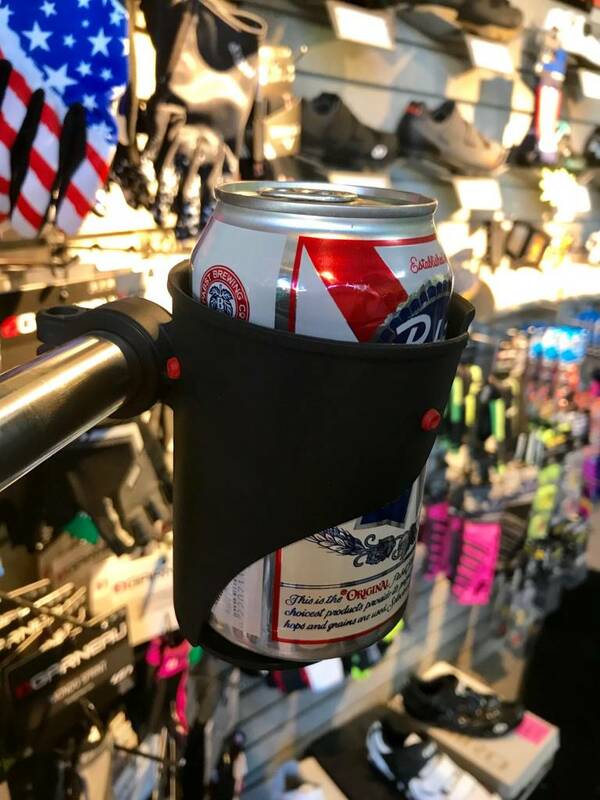 The most versatile beverage holder we carry. It can hold all kinds of cups, bottles, or cans. It's the perfect cruising partner. 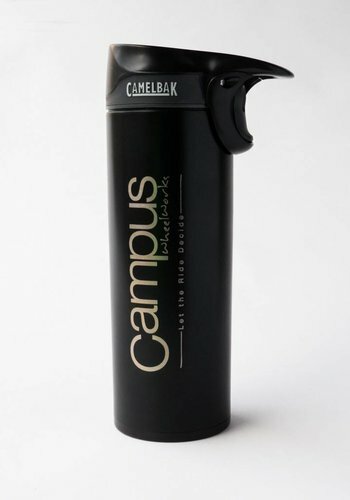 Live that to-go beverage lifestyle! 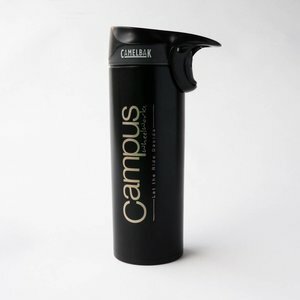 Can hold most sized beverages: from coffee cups to bottles of water. 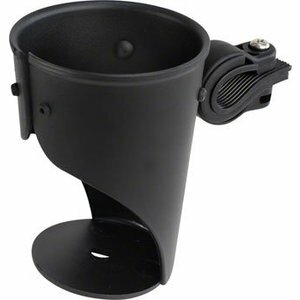 Internal rubber grippers help hold beverages tight. Easily adjustable to angle in order to keep beverage level with the ground. Useful for other small/medium sized items, such as a wallet.